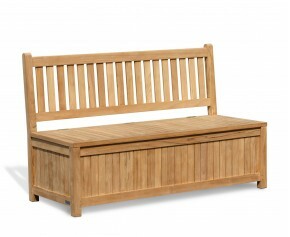 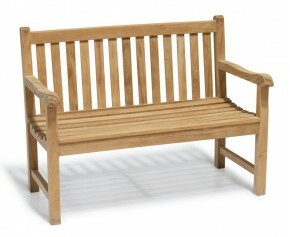 Wonderfully classic, our Windsor benches are guaranteed to suit any styled outdoor space. 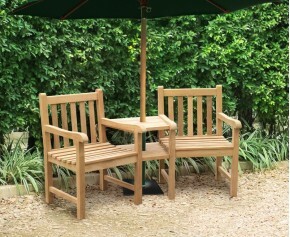 Simple and sturdy, there's teak garden benches will withstand the test of time and deliver long lasting fruitful use for years to come. 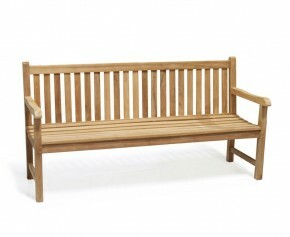 Made out of the finest grade-A teak, our Windsor benches are weather resistant and can remain outdoors all year round for minimal fuss. 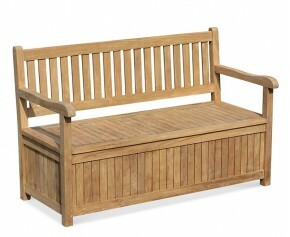 From companion seats to storage Windsor benches, we offer a wide variety of styles in our Windsor range so you are guaranteed to find ideal teak garden benches for your specific purpose. 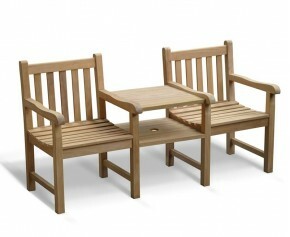 Wonderful as a focal point, but classic enough to blend in and compliment all other furniture,.